Classic black. When we were deciding which colors to apply to our new line of macaron boxes, the stark appeal of white is always a given and the opulence of our black satin finish accompanies it as an automatic choice. 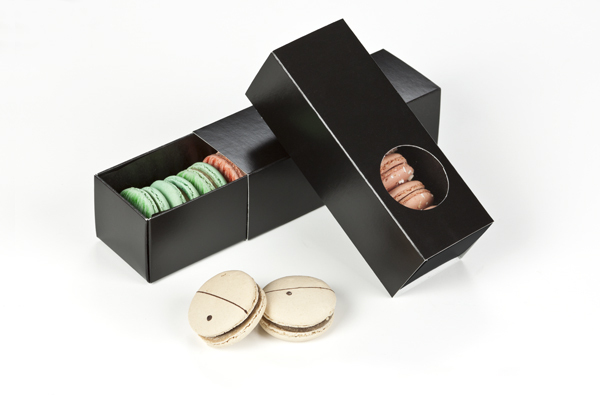 This black base can serve as a foundation to set off the elegance of your macarons. Mate this base with any one of our colored macaron box sleeves for a multitude of desired effects. Hard to go wrong with the timeless class of black. Not just for edible treats! 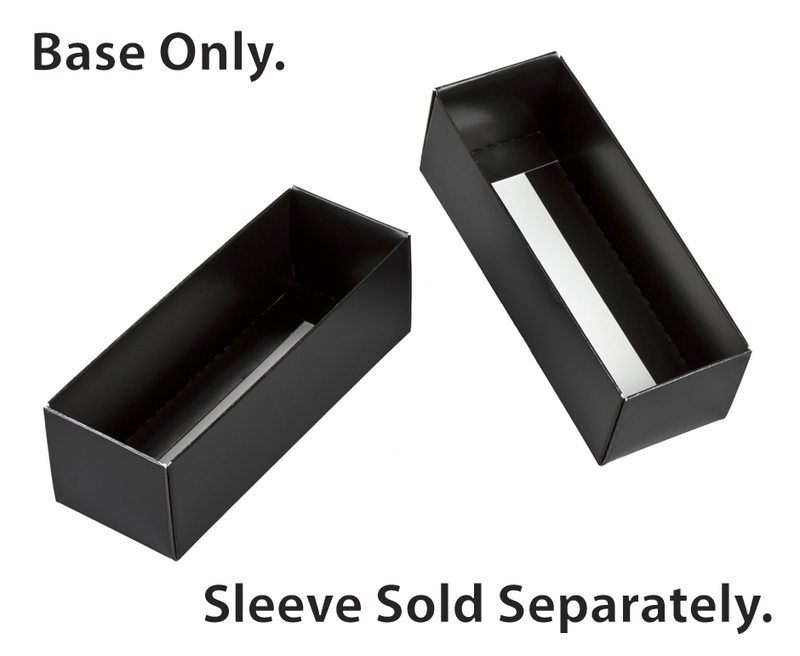 I'm a maker of bath/beauty products and have found that these boxes are perfect for my packaging of bath bomb sets. I wrap 3 bath bombs in tissue paper and they fit nice and snug in this box, without rolling around or bulging the box. 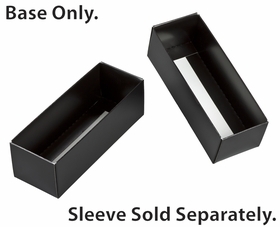 The matching box sleeves (with window) provides an elegant and refined look that is protective and very easy to label.